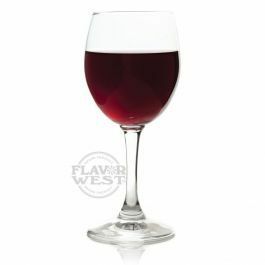 Merlot is a high strength flavor; this flavor comes with the characteristics of natural merlot grape. It is good for bakery products, ice cream, jellies, creamy liqueurs, sweets, confectionery and much more Size: Type: Merlot Water Soluble Flavoring. Ingredients: Natural Merlot, Artificial Flavoring and Propylene Glycol. Flavor suitability: Cooking and baking, yogurt, cheese cake, ice cream and chocolate. This is a professional high strength natural rose flavoring must be used diluted Specific Gravity: 1.12 No Refunds on Flavoring.